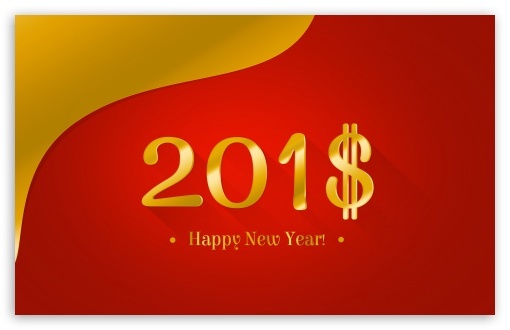 【贺新】2018，我们来了 - 琅邪茶馆 - 琅邪中华文化网 - Powered by Discuz! sorry, i am late.happy new year! GMT+8, 2019-4-20 16:53 , Processed in 0.060996 second(s), 20 queries .